Her true passion is educating young girls, women and Mama’s everywhere on the incredible knowledge and power their bodies hold. The potential for vital, feminine, goddess like health that lives within us all! 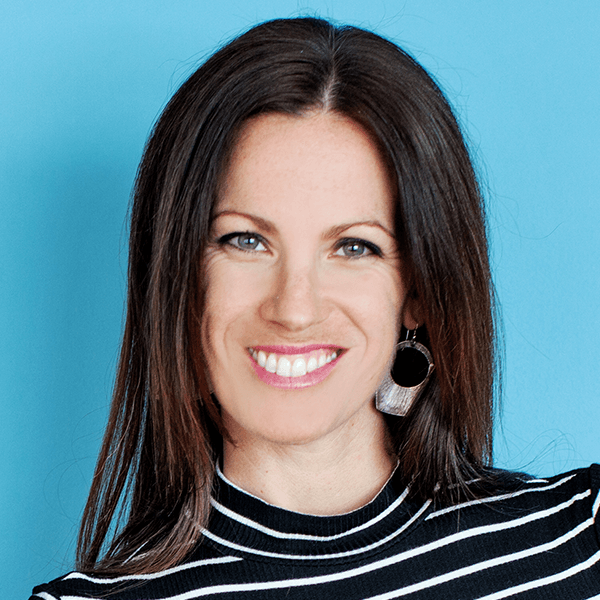 Jenn is host of Simplicity TV, an International Speaker and Presenter and regularly contributes her holistic expertise to various publications, television and radio shows and sits on the Advisory Board for STRONG Fitness Magazine as contributing Holistic Nutritionist and Women’s Health and Hormones Educator. As an inspired Mom of two and wife to her high-school sweetheart and passion-led entrepreneur, Jenn understands that true wellbeing is a journey to be enjoyed not a struggle to be forced. Her greatest with for you is you live with more Simplicity and Ease in all you do.